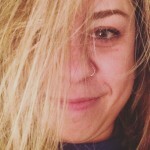 Gone seemingly are the days when deadmau5 announced new music via snippets on his SoundCloud account with the username "fuckmylife." Now, the Toronto-bred electronic veteran is announcing his new projects in fully formed, perfectly branded packages. His latest studio album, where's the drop?, comes one year after the release of his stuff i used to do LP, and will be released in a major way. 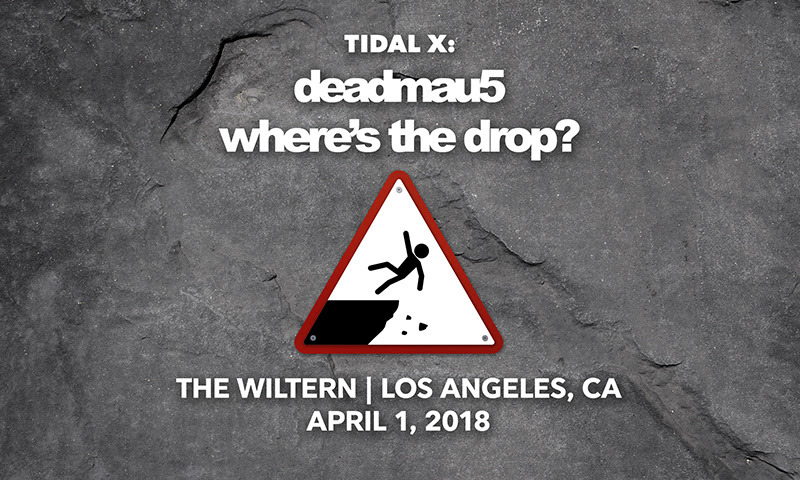 He's partnered with his part-owned TIDAL for a special launch of the album, with the album dropping exclusively there via mau5trap on March 30th, and a concert at LA's famed Wiltern Theater. And it's not just a standard DJ set either – he'll be backed by a full orchestra. Check out this link for presale info.